Product information "Z-Wave Bluetooth Dana Lock circle"
The BTZEC 100 Danalock is a smart lock from Poly Control to upgrade your existing door lock. You will need no more key to lock or unlock your door. With the Danalock you can control your door lock with a Z-Wave Controller or via Z-Wave Gateway with your Smartphone. Additionally you can use Bluetooth to control your door lock. You only need to install the free Danalock app for your smartphone (Android or IOS). From insde the room you can operate the lock by touching the user button or using a circular motion at the lock. 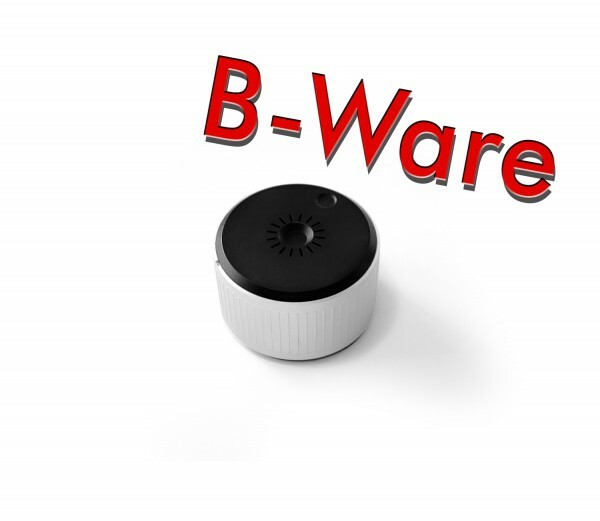 Related links to "Z-Wave Bluetooth Dana Lock circle"